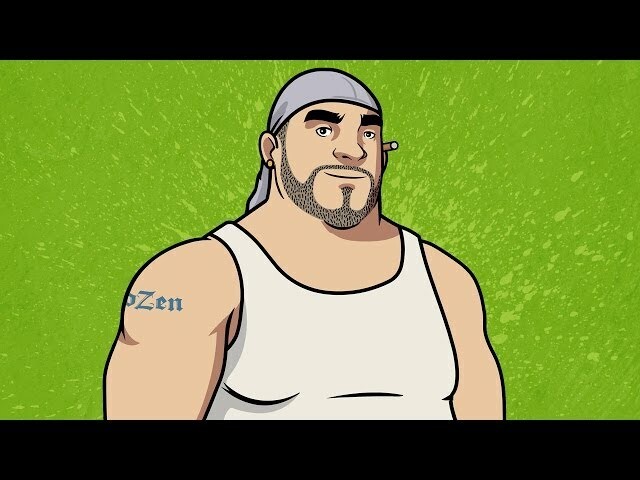 FX is scheduled to premiere their new comedy, “Chozen” on January 13, 2014. The cartoon will be centered around a gay, White rapper who was just released from jail and focus (well make fun of rather) on the homophobia in hip-hop. Take a look at the uncensored trailer below.